Nigerian bred DJ and singer-songwriter, DJ Yin, drops her second project of the year, titled, ‘Rewind’, produced by Bankyondbeatz who creates a beat that from the start has the listeners nodding their heads. He crafts up a sound that fits DJ Yin’s vocals perfectly and eases the audience into a dancing mood. The chorus merges beautifully into the voice of King Davies of the ShowDemCamp and then enters into Ghost’s rap. Rewind talks about basically taking it back before it reaches the end. ‘It’ could be anything, the summer, a movie or song. 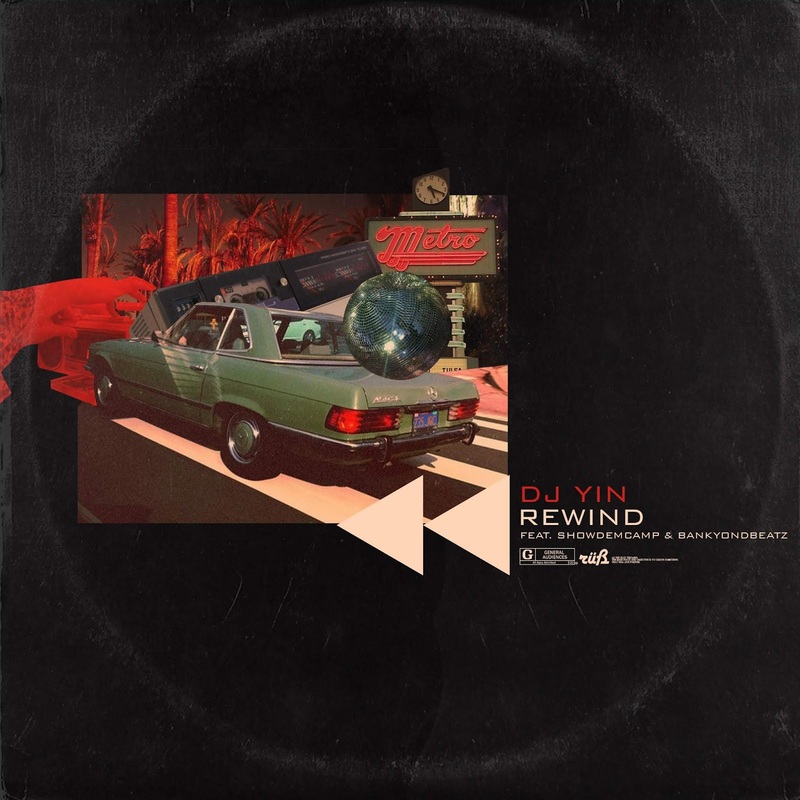 Rewind falls under the genre, ‘Urban Afro beats’, showcasing Yin’s ability to make tracks that can be evolved to EDM. Rewind teases us with the thought of more beautiful music coming from Yin. It was mixed and mastered by Bankyondbeatz. DJ Yin is an energetic and beautiful performer. She has put herself out there in the DJ’ing world and is now here to claim a spot fully in the music industry as most people believe a DJ cannot go into the industry. She is a barrier breaker. 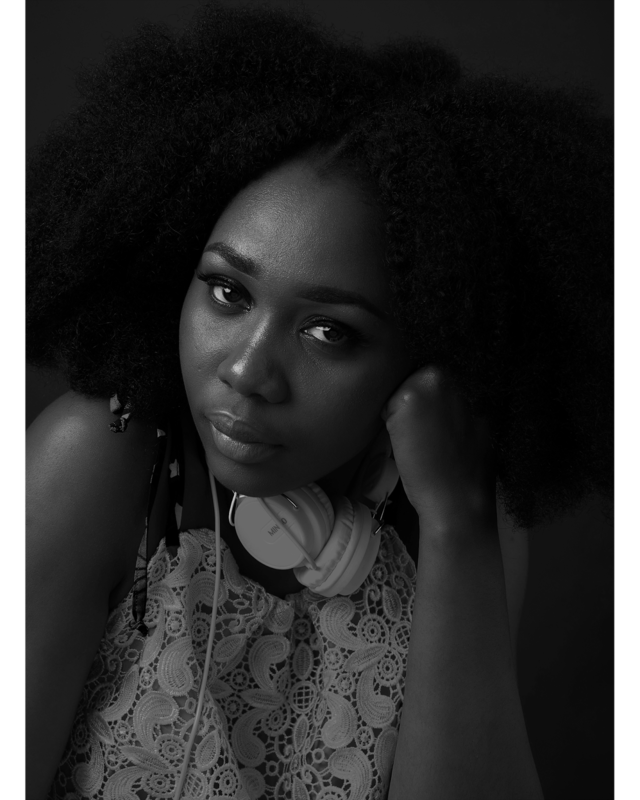 She has worked with several artists such as Bankyondbeatz, DJ Java, Santi and most recently on her first single of the year, ‘Voodoo’ she collaborated with Bella Alubo.